Edge: Gunton Arms Norfolk | What's (in) the Picture? This weekly them is ‘edge’. That can be a visual edge on a subject. But it also can be the way a restaurant is providing ambiance in an artful interior, a wonderful ‘home’ feeling and fantastic food in the middle of a beautiful environment. If you are ever in Norfolk near Cromer, visit the Gunton Arms. Please book in advance. Pointe du Raz. The edge of Europe. Weekly Photo Challenge: Edge – L’S THOUGHTS…. So where’s the snow? Window’s edge, St Michael in Lungau! Mittened Hands Is This It? Dank voor de tip! We gaan dit jaar verder naar het zuiden, anders had ik het zeker geprobeerd. Great subject for black and white! I love how your lines ‘almost’ converge. Very ‘edgy.’ Thank you for the link. Happy Friday! 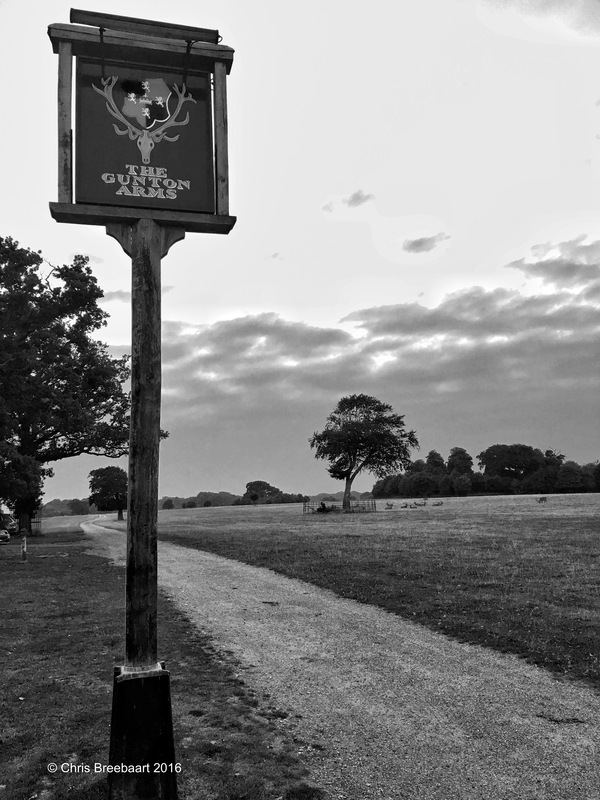 WG PS- I almost got excited about a new restaurant nearby us- we are about an hour’s drive from Norfolk, VA 😉 Your photo made it clear that the Gunton Arms is far, far away….. I am desperate to eat here! I’m the wrong side of Norfolk for it to be a convenient trip, but I’ve only heard amazing things. Definitely edgy…especially for Norfolk!! !